A small team that is passionate about all things Vivi Kola! Christian Forrer was born and raised in Eglisau and was 13 years old when Vivi Kola disappeared from the market. 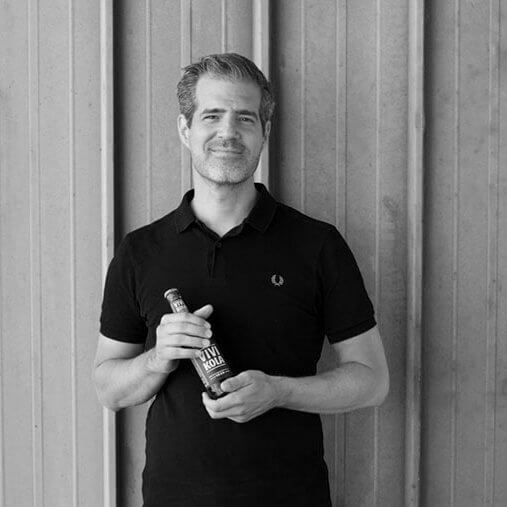 He has always been fascinated by Vivi Kola’s brand identity and in 2010, he revived the brand and proudly brought the iconic Swiss beverage back to its passionate fans. Unfortunately, we do not have any vacancies at the moment.